With the levy of VAT, the business models of many organizations will be challenged which creates an immediate need to work on strategic, operational and tactical planning to combat these challenges successfully. This program is specifically designed to introduce the concept of VAT to the enterprises operating in GCC region keeping in view their business challenges based on changing the economic and commercial environment. The venue is conveniently accessible from both King Fahad highway as well as Olaya Street. 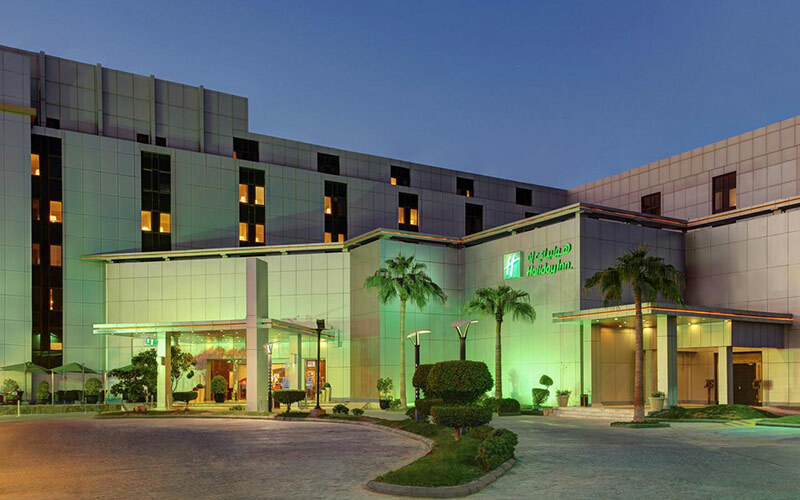 Located in heart of the capital, the hotel is a 10 minute drive from the diplomatic quarter and a 20 minutes’ drive from King Khalid International Airport. Wifi and Valet parking is available. A good training session on VAT led by an exceptional trainer! Copyright © Kaplan Genesis 2017 All rights reserved.